We offer wordpress & other CMS secure, fast, Website, development, support and maintanence. We offer 1 year free SSL for our dedicated server users and cheap SSL for other hosting users. 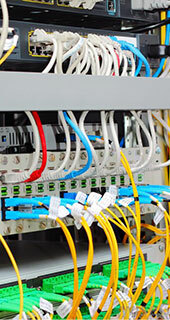 We offer powerful hosting service from our own top class data center in Dhaka Bangladesh. We offer in Bangladesh 0.05 BDT per SMS through our sms gateway from your website, PC & web API. We offer secure Payment gateway setup, intregation free for our any hosting server users . We provide 24/7 support by ticket, chat and phone call. Instant problem solution is important to us. 99 Software provides creative solutions that deliver real results through raw talent, imagination and a true passion for the art of design. You imagine it and we will create it, from static to interactive websites, web applications and graphics. 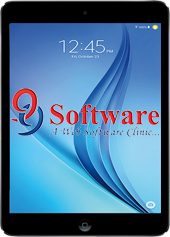 99 Software is a trusted full-service business website provider for companies of all sizes. 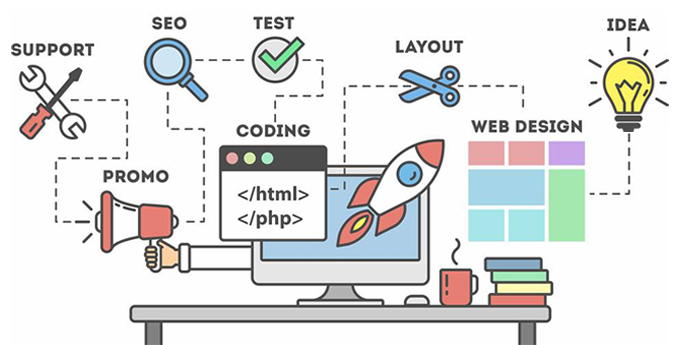 With just one call, you will have access to everything you need to create a website or take your existing site to the next level. 1) Collect Requirement gathering and make analysis. 2) Make Design through imagination and a true passion. 3) implementation or coding by latest version and security patches. 4) Our Expert team test Software quality before delivery. 5) Our Deployment process make a software system user friendly. 6) We provide 3 month free Maintenance & Support each development.